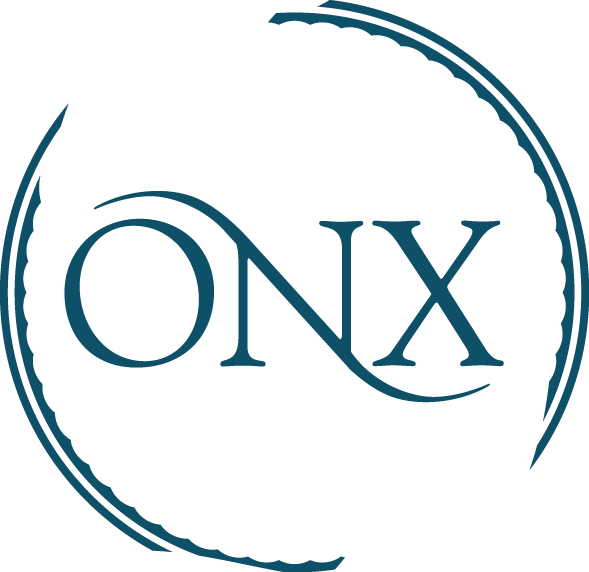 Join us for the ONX Vineyard Tour Experience where you'll sink your boots into authentic wine country soil and immerse all five senses while visiting our estate. Plan to spend an hour with your personal guide. You'll try our wine and tour the tranquil estate. $15 per person. Appointments available Thursday-Monday.